Albania’s Cham community, expelled from Greece after World War Two, asked Greece on Saturday to apologise for what they called a genocide against them and permit them to return to the area in northern Greece from which they were removed. Greece, which dismisses the Cham issue as non-existent, and neighbour Albania have started talks on a number of issues including their borders and a state of war law still active in Greece since Italy invaded it from Albania in World War Two. 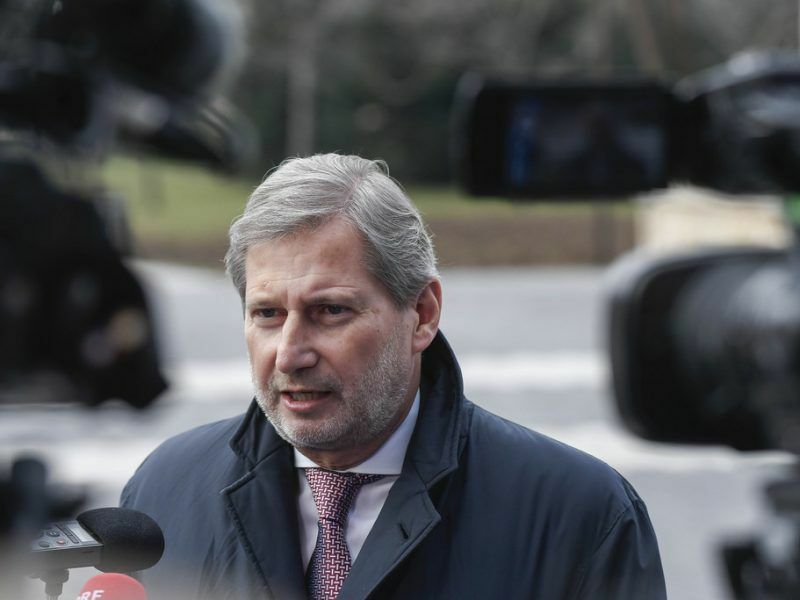 The talks are intended to reach agreements by Orthodox Easter on April 8 to ensure Albania has no obstacles in its path to the start of accession negotiations with the European Union, of which Greece is a member. Both are members of NATO. The Chams are enraged that their demands are being neglected and at the idea that Tirana and Athens could agree to drop terms like Cameria and Northern Epirus, respectively the name Albanians use for lands in Greece and Greeks for lands in Albania. 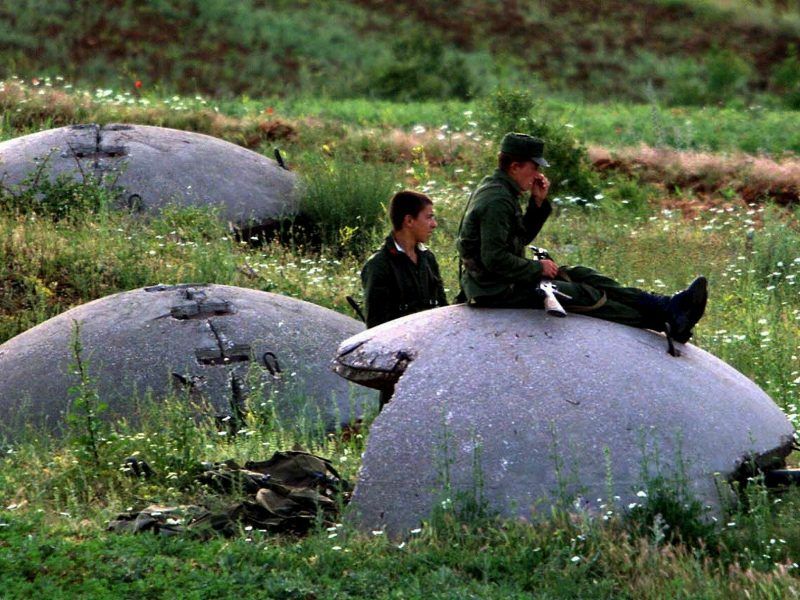 A school built with EU money now stands at the site where thousands of tonnes of concrete were produced to fulfill the fever dreams of Albania’s bunker-obsessed Communist dictator, Enver Hoxha. EURACTIV’s partner efe-epa reports from Tirana. “We Albanians of Chameria do not want a revenge, we do not want a change of borders, we want an apology so we can be able to forgive and the two peoples can live peacefully and we can return to live in our homes. We are peaceful,” Idrizi said. “We want to get back to our homes, to get back the status we had before we were violently removed. We do not ask for our properties, we want our homeland, and our homeland is Cameria,” Idrizi said to applause from the peaceful crowd. Demonstrators held up placards reading “Chameria Genocide; We will never forget”. The European Union is “very confident” Macedonia will settle a long-running row with Greece over its name before July, the EU commissioner responsible for enlargement said today (16 February). 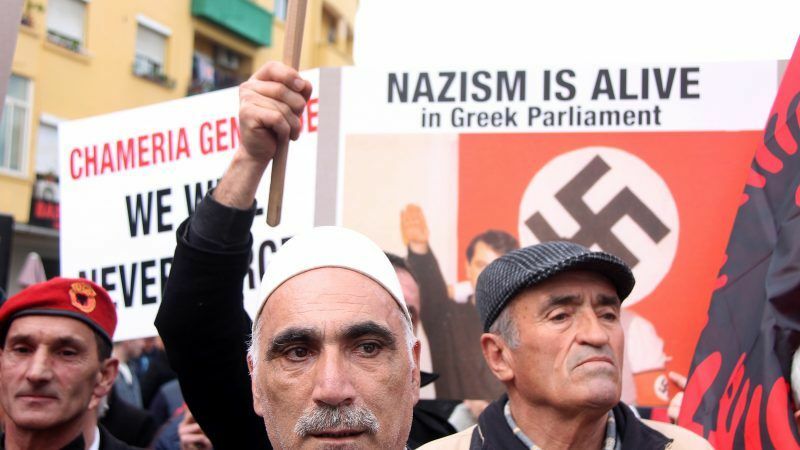 Idrizi dismissed allegations by Greece that the Chams collaborated with the Nazis, and pointed to large photos held aloft by supporters purporting to show the collaboration of Greek wartime leaders with the Nazi occupiers. After two rounds of talks between the foreign ministers of Greece and Albania, Greece’s Foreign Ministry “categorically” in late January denied statements by Albanian officials that the Cham issue had been included in the talks.